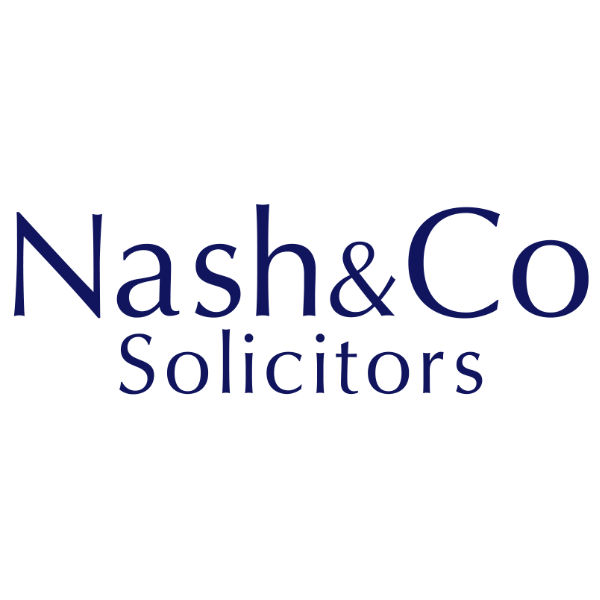 Nash & Co Solicitors’ most recent Success in Business event was held yesterday at the National Marine Aquarium in Plymouth. And it has already received a lot of very positive feedback, both from our expert speakers and from businesses attending. If you have not attended Success in Business before, we’d highly recommend that you consider our next one, later in the year. We spend the first half hour networking over teas, coffees and lots of great fruit and pastries for breakfast. We then move through to the function room for a series of business excellence discussions, lead by expert speakers. Attendees take their seats around one of 5 tables, with one expert on each table. They lead discussions on their chosen area for 20 minutes before each of them rotate to their next table. Alison Watts, Corporate Finance Director for Thomas Westcott Chartered Accountants, who spoke about finance and funding your business. The next Success in Business event will be held again at the National Marine Aquarium on Wednesday 2nd October, 2019. We’ll be announcing the next expert speakers in the next month, and launching the event on Eventbrite at the same time.